Nathan’s Detailing wants our customers to be satisfied with their services and we make it very convenient by bringing our auto detailing to you! You can have it detailed while you’re at work, shopping, golfing or just home relaxing. Nathan’s Detailing brings everything needed to detail your vehicle. This includes power, water, equipment, and supplies! That is the many reasons why the residents of Glenwillow come to Nathan’s Detailing for all their car detailing needs. Glenwillow is a village in Cuyahoga County, Ohio. 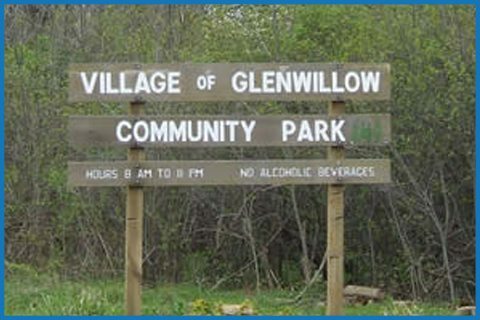 Glenwillow was established in 1893, out of the Solon township. Although it holds a populace of just about 1,000 people, there are many cars that need detailed. 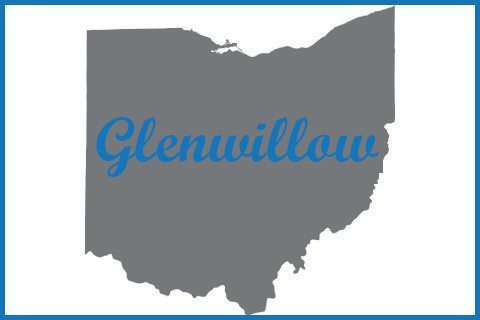 If you would like to book a detailing appointment in Glenwillow with our staff please fill out the form below or give our staff a call at 440.476.3518. Stay Connected with Nathan's Automotive Detailing by following us on Facebook, Twitter and Instagram.